MovieBox has released new update for Android. 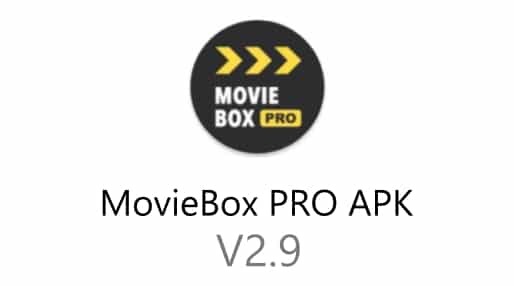 The official latest version, MovieBox PRO APK 2.9 is now available to download free for all Android users. As you may also know, MovieBox is the most convenient way to watch movies and TV shows on your mobile. This application supports both Android and iOS running smartphones and devices. This update has mainly focused the performance enhancing and optimizing the application. It also includes some bug fixes for previous versions. We recommend users to always use the latest version for better user experience. Android users – get the latest version for your device now.